Built by Holland Jachtbouw in 2004 and refitted in 2017 motor yacht Cassiopeia is a perfect family yacht. 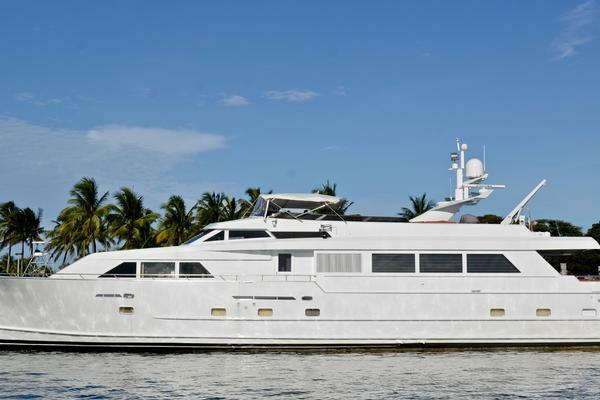 Designed by Candace and Bill Langan this modern classic aluminum yacht offers accommodation for up to 7 guests in 3 spacious and luxurious staterooms. She provides excellent comfort in the tastefully decorated interiors. 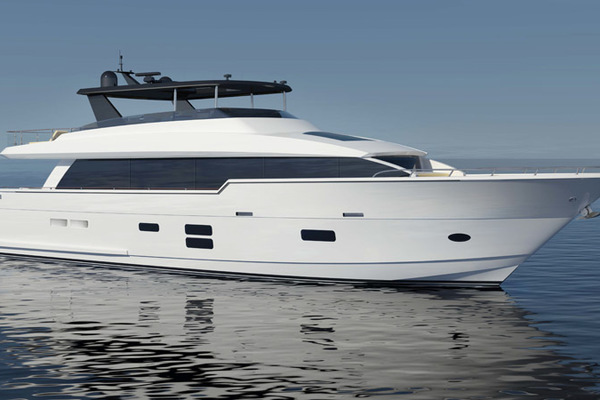 Her recent refit and constant maintenance guarantee her immaculate condition.